Be Office Automation Products Private Limited is the laeding manufacturers of Xerox Machines and also deals in providing machines for rental purposes.We deal in whole India and also looking clients from Baddi,Himachal Pradesh,Chandigarh,Madhya Pradesh,Manesar,Noida ec. 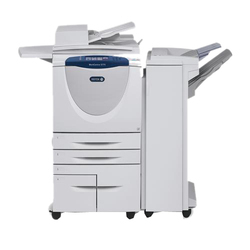 Backed with years of experience of this domain, we have been able to offer the large collection of Xerox 5865 Heavy Duty Multifunction Printer Rental Service. These are rendered according to the client's demands. Offered printer rental services are admired due to their pocket-friendly price, and client-focused approach. 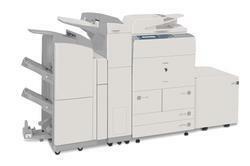 We are engaged in offering a wide collection of Xerox 5890 Heavy Duty Multifunction Machine Rental Service. With the use of modern technology machines, we render these services as per client need. Apart from this, we are offering this rental service at the reasonable price. 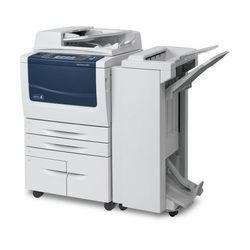 Our Company has the well-known name in the market for offering the best quality Xerox Machines Rental Service. Executed beneath the assistance of experienced employees, these Xerox machines rental services are demanded in the market. While rendering these rental services, we use high-quality Xerox machines. 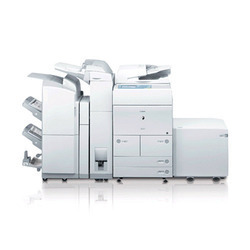 We are involved in presenting an exclusive range of Xerox 5875 Heavy Duty Multifunction Machine Rental Service. We offer customized rental service for all clients’ needs. Apart from this, these rental services are available at pocket-friendly prices with us. We are offering a wide range of Canon IR 5055 Rental Service. By applying advanced technology, we work very hard to offer the canon as per the client’s requirements within the requested period of time. Together with this, we are offering these rental services at very reasonable rates. Our organization is engaged in offering a wide assortment of Canon IR 5065 Printer Rental Service to our clients. These services are rendered by professionals. In addition to this, these rental services are executed at industry-leading rates to provide optimum customer satisfaction. 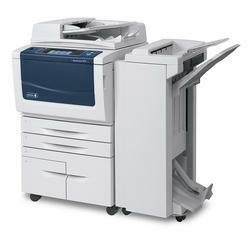 By utilizing the latest technology, we are offering a wide array of Canon IR 5075 Printer Rental Service. These services are rendered under the direction of experts. Offered services are highly credited for their promptness, high client satisfaction, best quality printer, cost-effectiveness, and reliability. 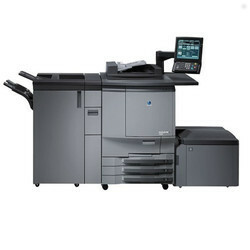 We are providing a high-quality array of Konica C6501 Machine Rental Service. Offered array of services is rendered by talented teams with following the industry quality norms. Apart from this, offered machine rental services are executed as per the customers need. We are engaged in offering an optimum quality array of Color Xerox DC 250 Printer Rental Service for our esteemed customers. 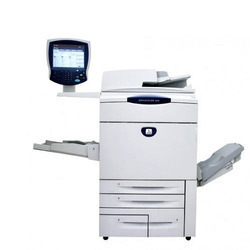 Offered array of printer rental services is rendered as per quality principles. In addition to this, these rental services are acknowledged for its timely execution.